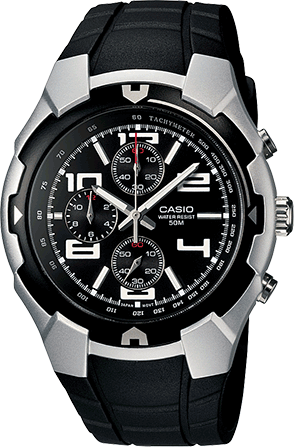 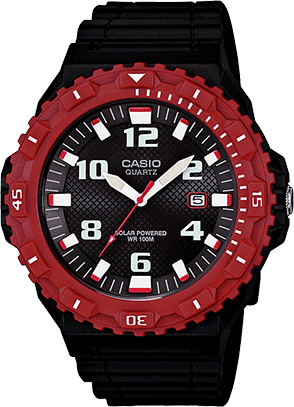 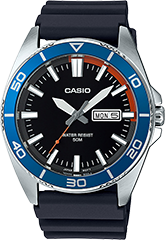 If you’re searching for great classic diver-look inspired watch, look no further than the MRW400H from Casio. 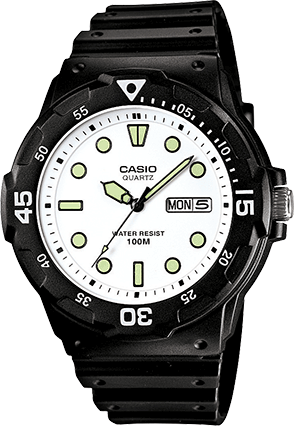 Its 57.9mm face and large indexes provide at-a-glance information. 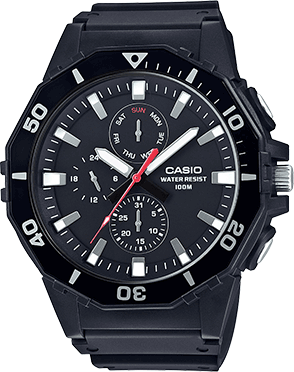 Couple this with a bi-directional rotating bezel and 100 meter water resistance and you’ve got a timepiece that’s easy-to-read, simple-to-use and durable.